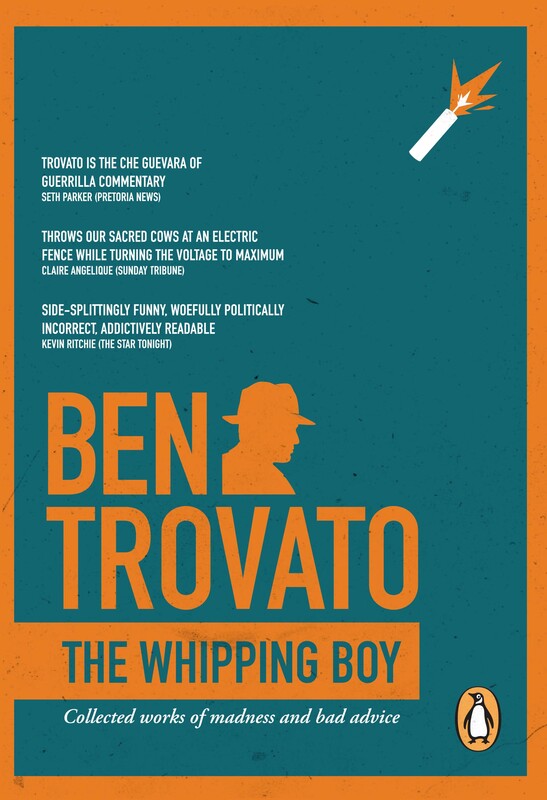 Between these covers you have the best of Ben Trovato's popular satirical columns, letters and assorted rants from the Sunday Times since 2008. After thousands of hours of close reading and heated debate, we've compiled the funniest and cleverest material for maximum levels of enjoyment and entertainment. This is Ben's tenth book, but it would not be an overstatement to say that herein lies some of the most insightful and unbalanced social commentary currently available in print. Or out of print. And although not fully recognised as such yet, Trovato is a national treasure for his relentless pursuit of truth, equality, cold beer, and hot women.